Amino acids D3 – S528 (end) of human DYRK2. 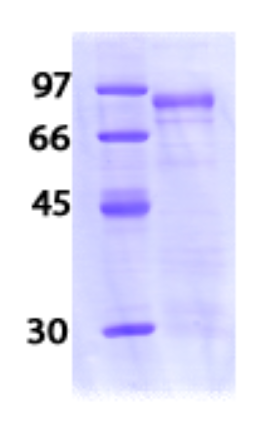 Residue D235 of the fusion protein is equilivalent to D3 of the native enzyme. The GST tag is located at residues 1 - 220.